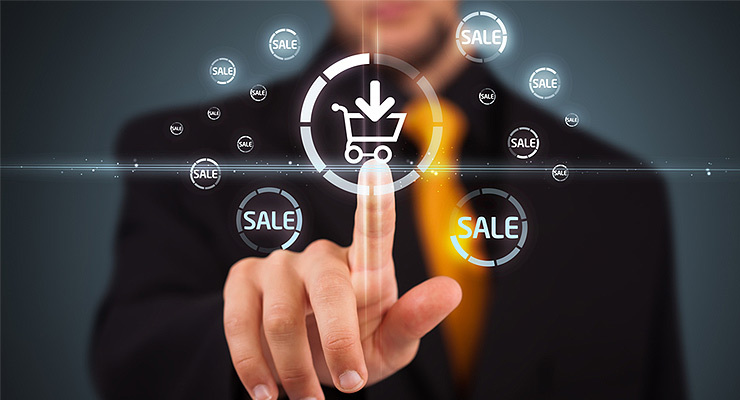 So, you have done your research and found a great wholesaler with the perfect products for you to sell on your website. Unfortunately, the wholesaler might not drop ship at the present time. How can you persuade this wholesaler to drop ship? What should you say in your “first contact” email? 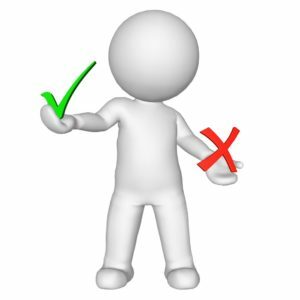 This Contact with Supplier Guide will discuss “Do’s” and “Don’ts” for your first email. It will also give you examples, so you can make a good “first impression” with the supplier. You might have a few butterflies in your stomach before you contact a wholesaler. This is a natural feeling. The company “does not know you,” so you are unsure of how they will respond. But, all you can do is put your best foot forward. You should start by understanding two vantage points: 1) Yours and 2) Theirs. Your eCommerce website might have a distinct comparative advantage in terms of special niche products, prices or customer service. Your budget is limited, but you want to display a full product line. Empty shelves are the death knell of any business. 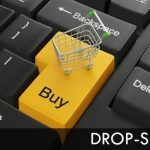 With dropshipping, you can display products for sale, without having them in stock. This keeps your overhead costs low as there is no need to outlay for this stock which will be dispatched directly from the dropshipper to your customers. retailers to distribute their offerings or are they simply some exclusive distribution houses for certain brands or reserved for large retail chains only? This is almost like an interview. It is important that you try to find common ground, between your interests and theirs. Develop a mutually beneficial plan. 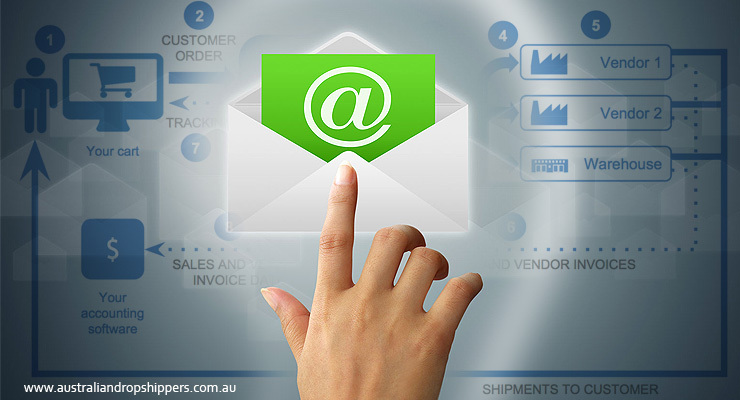 It is a good idea to spend a bit of time getting your email just right, after all, this will be how the wholesaler perceives you as a potential re-seller. You want to portray a degree of business like professionalism. Introduce Yourself – Who Are You? This part is very important as it lets you shine in the spotlight and really get the supplier on your side. Because the supplier might receive emails such as this on a daily basis, it is important to personalise these and make it clear that although yes this is just another business contacting them to obtain access to their product range, this business is headed by a highly motivated individual who is taking this venture seriously. One of the quickest ways to burn this relationship and loose the suppliers respect is to sound impersonal and unappreciative of their time. Remember, suppliers are used to dealing in containers of stock at a time, you’re about to ask them to drop ship for you. 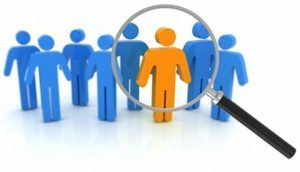 You want to make sure they like you and are willing to work with you on the basis that you may indeed increase their overall business. If you have taken the time to devise a business plan for your online eCommerce venture, you can use portions of it here in this section. This business description section of your email should be the one with the most emphasis as it defines to the supplier how serious you are about this relationship and ultimately the suppliers decision will be swayed heavily by this, whether to work with you or not. There is no better way to indicate that you are very serious about obtaining access to their product range than to do a bit of homework, and let your knowledge shine in your email. Below are some of the points that may be discussed. -Experience with product category and why you are interested in this. 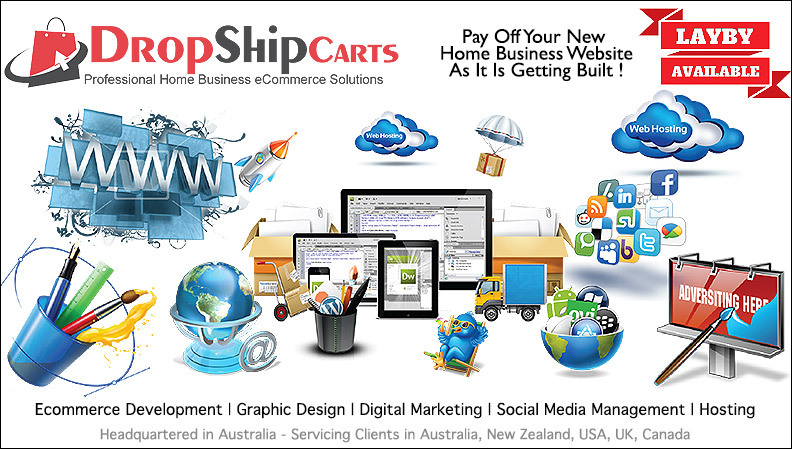 -Your Distribution Platform – Website technology,functionality and design. 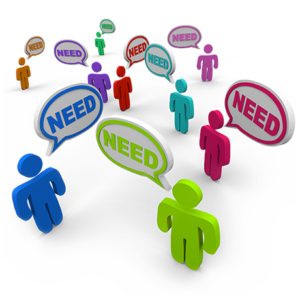 -Target Market – Who are you selling the products to. -Advertising & Promotion – Details of how you plan to promote the product and increase product/brand awareness. -Pricing Strategies – Knowledge of market retail pricing and any limitations associated with discounting. I will elaborate on all of these above examples in the supplier contact template that is at the bottom of this post. 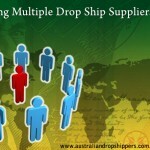 Why Should a Wholesaler Start Drop Shipping? One of the most obvious reasons why a wholesaler might be persuaded to start drop shipping is to increase their overall profits. One of the misconceptions about wholesale distribution operations and distribution warehouses is that they all run like massive Amazon style fully automated giant mega structures. warehouses typically located in industrial parks of a given city. The premises are usually between 400 and 500 square meters and are staffed by one or two workers to take in containers, shelve the stock then repackage it when orders come in. Like any business, wholesalers are susceptible to economic factors that either boost or dull the consumer confidence. Just like retailers go through ups and down, wholesalers experience these same cycles, which means that there are periods of inactivity, and in some cases profitability. If a wholesaler is to be smart about expanding their operations and maximising profits, they should be more than willing to explore the possibility of working with one or a small handful of re-sellers and embracing the drop shipping concept. Your job is to convince the wholesalers that you can distribute their products successfully while creating a mutually beneficial business relationship, while at the same time taking care that you are not devaluing the product by doing silly things like dropping the margins to the floor, which might of course cause issues with other re-sellers who are also enjoying the benefits of having access to the particular range for resale purposes. Once you have presented your offer, the ball is in the court of the wholesaler. Obtaining a positive response is the coup de grace. Without a response, all is for nothing. Provide the wholesaler with a “value proposition,” so they can start calculating potential profits from this relationship. If you do not hear back within 72 hours, try sending another email to reinforce your commitment to the proposition, all this can do is show them that you are serious about this venture. If you have to, make the phone call and ask if they have received your email. You would surprised how much can be achieved by following up emails with a phone call. It takes time, money and energy for the potential drop-shipper to set up an account for you. Thus, they need to make sure it is financially beneficial and that they are dealing with a serious individual that may even take charge and propose suggestions on how the relationship may work. You want to leave a “good impression” in the mind of the wholesaler. Exude confidence, responsibility and foresight. You want to create a foundation for building trust between you and your future drop-shipper. – One, they might think that your email is spam. Some email programs will automatically send new emails to the trash. If your email has poor grammar and typos, the wholesaler might think you are a Web bot. – Two, you are not serious. 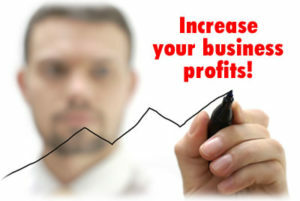 Are you running a profitable business or simply dreaming about doing so? You must show that you are serious and legit. If you are currently not running a profitable business but are in fact in the stages of setting up your business, let them know this but show them that you are a business minded individual with a passion for success and you have done your research. – Three, it is not profitable for them to work with you. Business relationships must be profitable. While this is highly unlikely, it may just be an assumption that they make and therefore even more reason why your introduction email needs to contain factual information that outlines how you can make it work so the supplier benefits from the relationship. Let’s now have a look at a couple of examples of the wrong and the right kind of introduction emails. My name is Roger Smith and I’m looking to start an online business selling drones. I see that you have a good range of drones from different brands these products would suit my niche. Can you please email me your price lists as well as any info on ordering from you. As I’m only starting out i would also like to inquire if you are able to drop ship these to my customers? The supplier receives tons of these emails, and in most cases they won’t even reply to it. If they don’t currently drop ship, they would view your question about drop shipping as a way to justify not having to respond to you as it is just something that is not part of their business. The chances of getting a reply to this email are very slim. 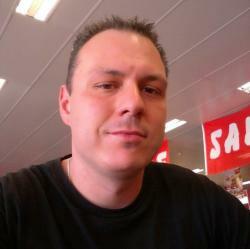 My Name is Roger Smith and I wish to enquire about the possibility of setting up a wholesale account with your company. I have just launched a brand new website in the drone niche and I would love to have access to your extensive range of products. I have been following the drone industry as a hobbyist for the past 4 years, and have extensive knowledge on the subjects of drone operations, laws regarding the use of drones and of course the servicing and maintenance of various drones. I have been an active contributor to various on topic forums and have written a few help guides on related topics which can be found on my website. As my website is becoming more and more popular with audiences who are interested in drones, I have decided to use this foundation to start an eCommerce business selling drones and all associated parts and accessories. I believe my knowledge of the product will be of great benefit and allow me to represent the quality brands you have available, being able to suggest the right products and offer expert advice to my customers. I have extensive knowledge of the DJI, MARVIC, HUSBAN and PARROT drones as I have had direct experience operating the various models from these brands . I also passionately follow the above mentioned brands and am aware of the manufacturers warranties and warranty claim processes. I would like to initially start by selling the above four mentioned brands as well as all of their accessories and peripherals, then ultimately expanding the range to the full offering that is available from your business. I understand that some models may be exclusively reserved for other re-sellers therefore I would be happy to hear from you which models might be available to me and of course I am more than happy to listen to any suggestions you might have. I am also aware that there may be certain pricing structures and strategies that re-sellers have to adhere to in order to protect the brands market positioning and the profit margins of other re-sellers. I’m willing to sign any agreements and re-seller policies regarding the resale of these products. My website runs on the eCommerce industry standard MAGENTO, allowing it to be customised in any way to reflect any terms and conditions that may need to be displayed alongside the products. The CMS is themed with a modern, fast, responsive and clean design theme which will spotlight the product and highlight its great design qualities in detail. 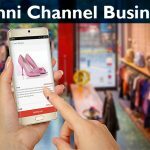 I have a marketing plan that involves Social Media and PPC campaigns through the use of Google Adwords which would drive more traffic to the store and create further brand awareness for the brands that i would be stocking. 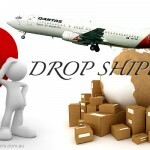 As this is a new venture for me and I see that you currently do not offer drop shipping, I would like to take this opportunity to ask if this is something that you would be willing to consider or maybe have done in the past? 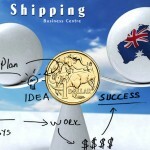 I believe that if drop shipping was a possibility that we could explore, this may be of some benefits to your company and mine. I understand that there is a little more time involvement in the whole drop shipping process and I appreciate that your time is very valuable, therefore I would of course expect that you are compensated for your efforts accordingly. Off the top of my head I can think of passing up on a percentage of the profit margin that bulk wholesale buyers might be entitled to, and of course that percentage going directly to you for your time and effort. As I do not have access to any wholesale pricing I am unable to estimate the worth of this relationship to you and myself through the use of drop shipping, however I’m very open to hear any suggestions you might have. If drop shipping is something that you are unfamiliar with, please let me know as I would be happy to point you to some information on how this fulfillment process can be beneficial to any wholesale based business. Lastly I would like to thank you for your time and I hope to hear from you soon. If you have any reservations or questions on how I see this business relationship benefitting us mutually, please don’t hesitate to ask. I hope to hear from you soon as I am eager to start promoting your products and hopefully drive sales for both of us. It provides a lot of detail of who you are, what you know and what your plans are. A supplier is more inclined to answer this email due to the sheer time and effort you have put into it. It shows the supplier that you are serious and not a time waster, it also might have sparked some enthusiasm in their mind about the potential profitability of employing the drop shipping mode of product supply. Verdict: The chance of getting a reply to this “Right Way To Write A Letter” example: very high.